Q: What is Cloud Hosting? A: Cloud hosting is based on cloud computing technologies which used the networked infrastructure software and capacity to provide resources to users in an on-demand environment and the cloud technology is also easy integration of extra resources, such as Disk space, RAM or CPU. Users can only pay for resources that they use. Q: What are the benefits of Cloud Hosting? A: Flexibility: Cloud hosting allows you to add or remove resources without consideration of the cost. Capacity is available on-demand, as required. Cost Efficient: Paying only for what you use. It's like your electricity and water supply bills - it's pay-per-use. Cloud hosting is the usage-based billing. Scalability: Cloud hosting is easy to scale to meet your demand as the technology is highly scalable - enables easy and fast scaling in resource. No single point of failure: The cloud is opearting on multiple connected servers. Instead of one server, cloud could help balances the load, increases capacity, and eliminates a single point of failure. Q: What is the difference between Cloud Hosting and Dedicated Server? A: Cloud hosting is based on cloud computing technologies which used the networked infrastructure software and capacity to provide resources to users in an on-demand environment and the cloud technology is also easy integration of extra resources, such as Disk space, RAM or CPU. The users only pay for resources that they use. 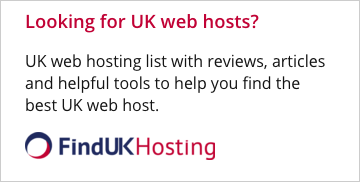 Q: Why should I choose Cloud Hosting? A: With the opportunity of cloud hosting to have more resources available that is scale to meet your demand and only requires you to pay for what you use on the quantity of computing power. Cloud hosting provides benefits to everyone in cost effective, more reliable, flexibility and better performance. Capacity is available on-demand, as required. 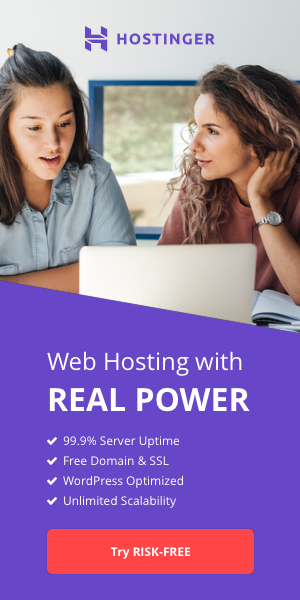 Power and resources is load balanced to provide the user with uninterrupted connectivity.